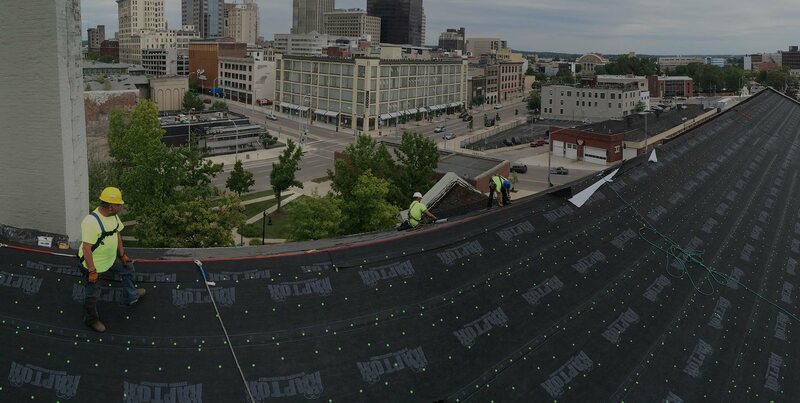 We are the best choice for commercial, residential and industrial roofing services in the Greater Miami Valley and the surrounding areas. Visit our new Fairborn showroom to learn more! Since 1998, Maxim Roofing Co. has been providing Greater Miami Valley and surrounding area with the best in residential, commercial and industrial roofing services.